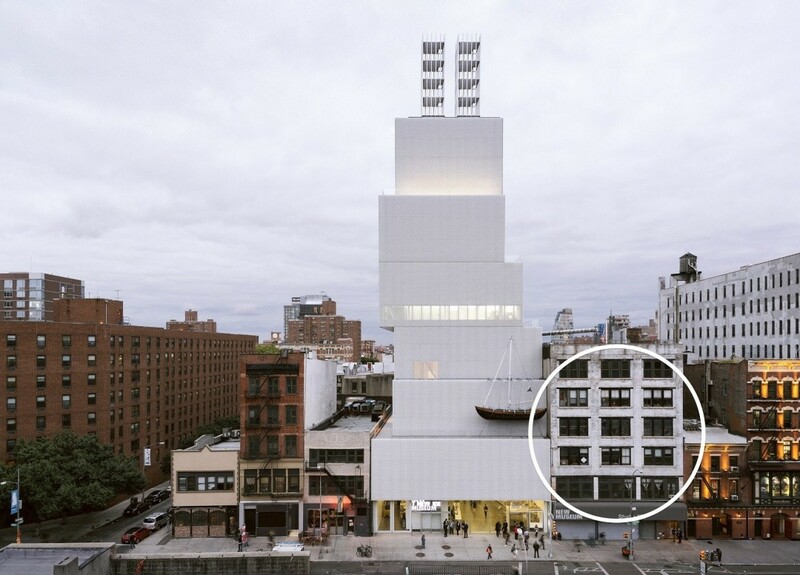 Despite its simple name, this museum, located in the heart of the Lower East Side, has plenty to offer visitors. Like the Met and the Guggenheim, the New Museum is also notable for its construction. This contemporary art hub offers visitors a wonderful opportunity to take in exhibits and works by artists from Chile to China and beyond. Again, if you are planning to visit this NYC museum, be sure to have plenty of free time.